"I believe in understanding clients' wants and needs. communication open and staying on top of the project." 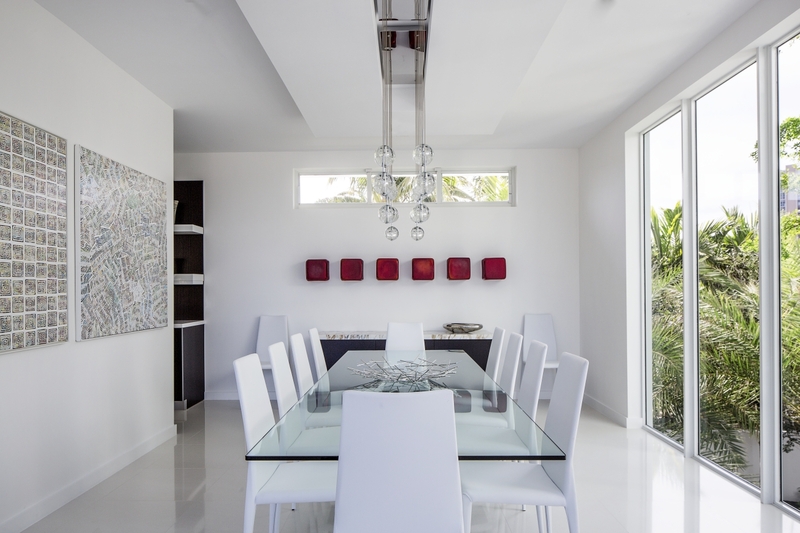 A competent team of interior designers, associates and administrative personnel, Shuster Design Associates is South Florida’s premiere full service interior design company. 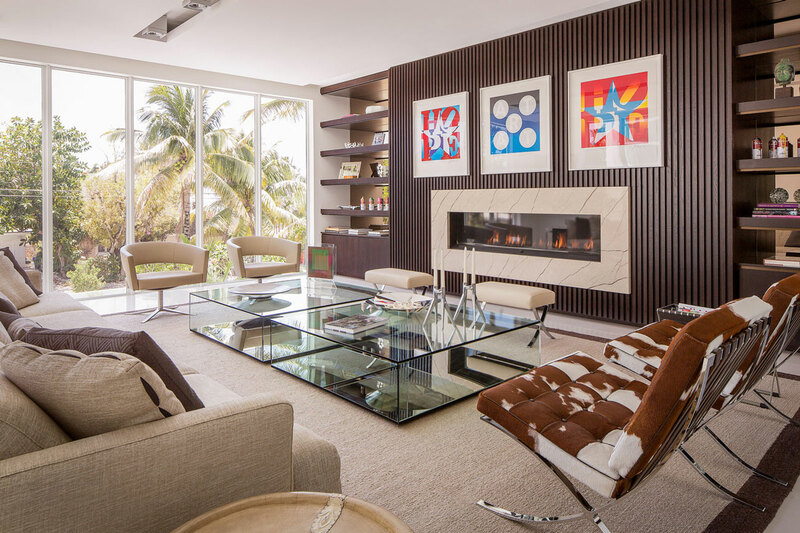 Based in Fort Lauderdale, Florida, Shuster Design Associates services clients in Miami, Fort Lauderdale, Aventura, Boca Raton, Palm Beach, Orlando, Naples, Pass-a-grille Beach, Stuart, Highland Beach, the Florida Keys as well as other cities nationally and internationally. 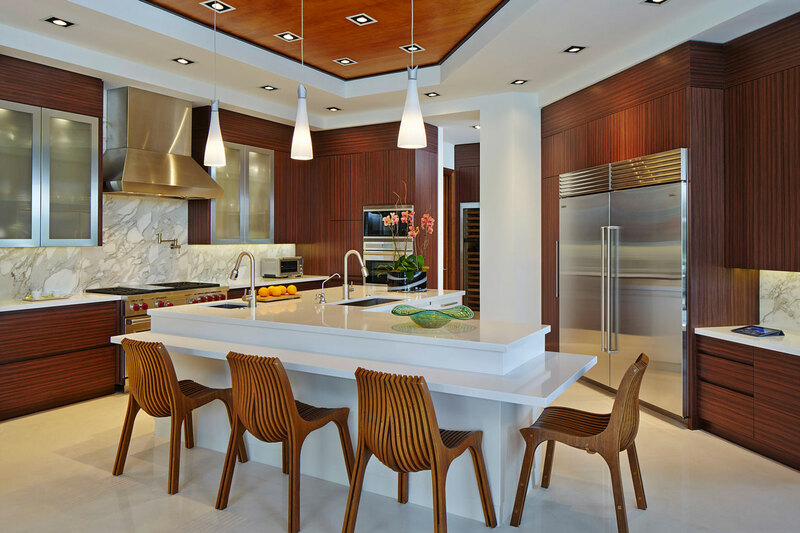 Shuster Design Associates award winning interior designers collaborate with the client, architect and developer to reflect a harmonious blend. Shuster Design Associates’ installations are recognized on countless covers of the country’s most respected design periodicals. 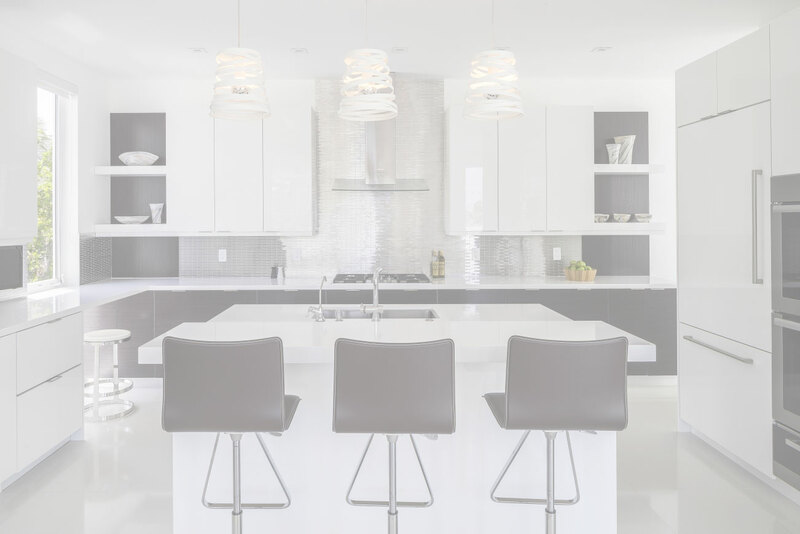 Led by world-class interior designer, Louis Shuster, the firm has a vision and philosophy that consistently reflects Louis Shuster’s ‘less is more’ attitude.